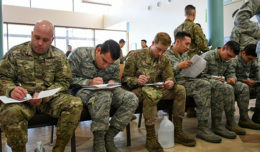 ROBINS AIR FORCE BASE, Ga. (AFNS) — Making sure their medical records are up to date and accurate could save Airmen selected for a random drug test a lot of trouble. It’s a waste of time when medical personnel have to jump through hoops to find out that an Airman had the prescription to begin with, said Chief Master Sgt. Daniel Kupcho, the manager of the command’s Aerospace Medicine Division. 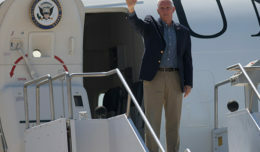 “Taking a few minutes to make sure your new prescription gets reported to your medical unit could save you a lot of time and frustration in the future,” he said. 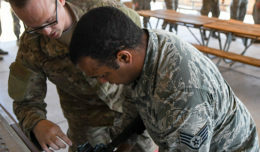 The chief said the Air Force has entered into data exchange agreements that allow for some medical information to flow automatically from a civilian health care provider to a military member’s medical unit; but Airmen should always check to make sure the correct information makes its way into their records. For more information, contact a local medical squadron or drug demand reduction office.